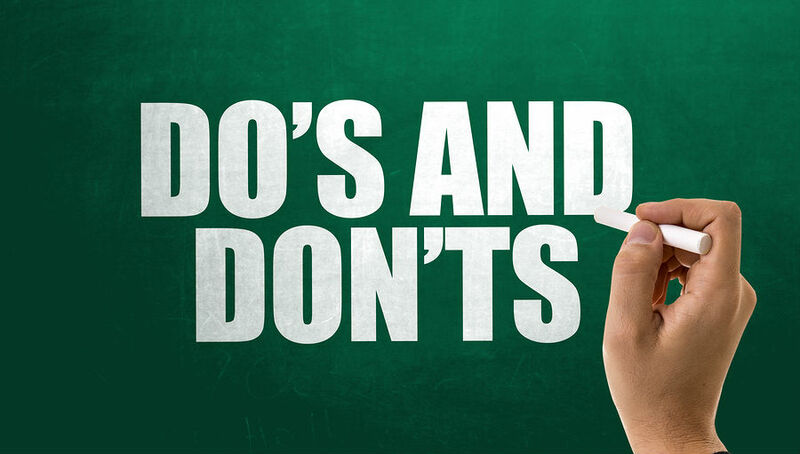 If this is your first time venturing into a new city or country, it is a must that you are prepared with some travel do’s and don’ts. Remember that you are out of your comfort zone whenever you travel and it is not wise to be unprepared for different situations. Here is some travel advice that will come in handy as you go and discover the world. 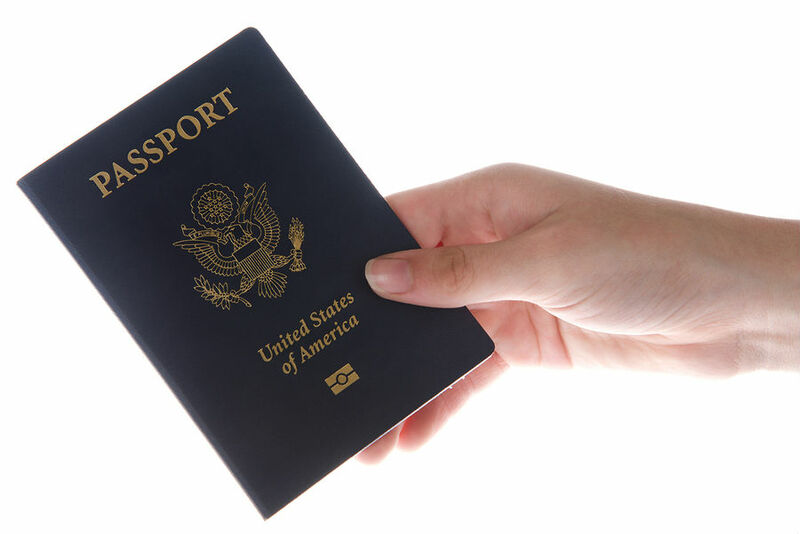 Carry a small bag, or belt bag, that is attached to your body where you can put all of your necessary travel documents, like your passport and plane ticket. As somebody who has probably made every mistake known when it comes to traveling, I thought I would share a little bit of my wisdom that I have picked up along the way. Traveling is amazing (there’s no doubt about that) and if you have wanderlust, then there’s nothing better than getting out and seeing the world! But when you’ve broken your arm in Thailand and you haven’t got travel insurance, or you’re traveling across Europe and haven’t got enough money to pay for your hostel, then things need to change! Here are a few tips that I’ve picked up along the way that I think you’ll appreciate. Trying to see everything at once is one of the biggest rookie errors that you can make. I remember the first time I went to Italy, I had 5 days and the ambition to see everything, which ended in disaster. I ended up missing half of the places I had booked, and spent the whole time stressed out. Try and limit yourself to a few cities/ places wherever you are traveling so you can take the time to really appreciate where you are. One of the best places that I’ve ever been to is Lake Bled in Slovenia, it was so beautiful and scenic, and I honestly think that I enjoyed it so much because I took the time to relax and explore what it had to offer. Just remember, you don’t have to cram everything in! If you ask ten people what their dream travel destination would be, chances are at least half would say Venice. It’s easy to see why. The city pairs the art, history, and food of Italy with a unique, canal-central design, resulting in a truly one-of-its-kind experience. Too bad a city of such luxury and beauty must be impossibly expensive, right? Not necessarily. A savvy traveler can cross this city off their list while spending surprisingly little. Planning a trip to Venice on a budget is mostly about doing your research and figuring out what you really want to do while you’re there. The more flexible you can be, the more money you can save when you travel. 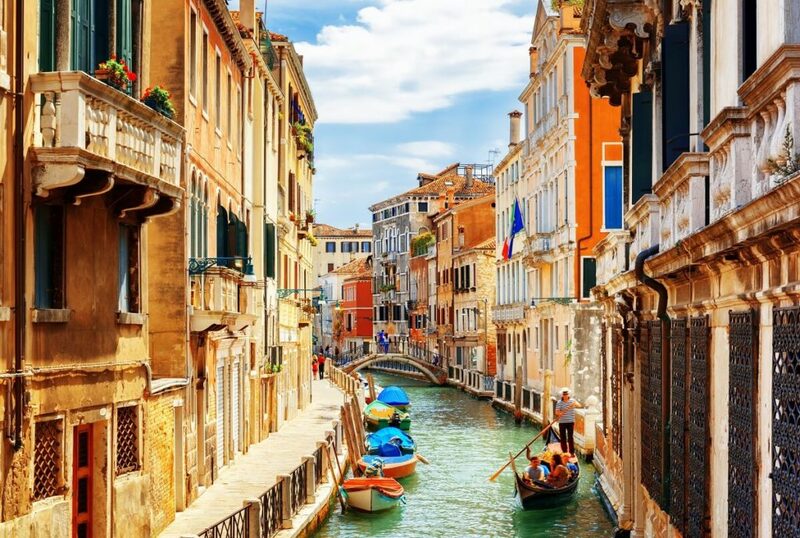 You might have your heart set on visiting Venice during the height of the summer, but flights are often cheaper during other times of the year, and Italy’s temperate climate means it is fairly nice all year-round. 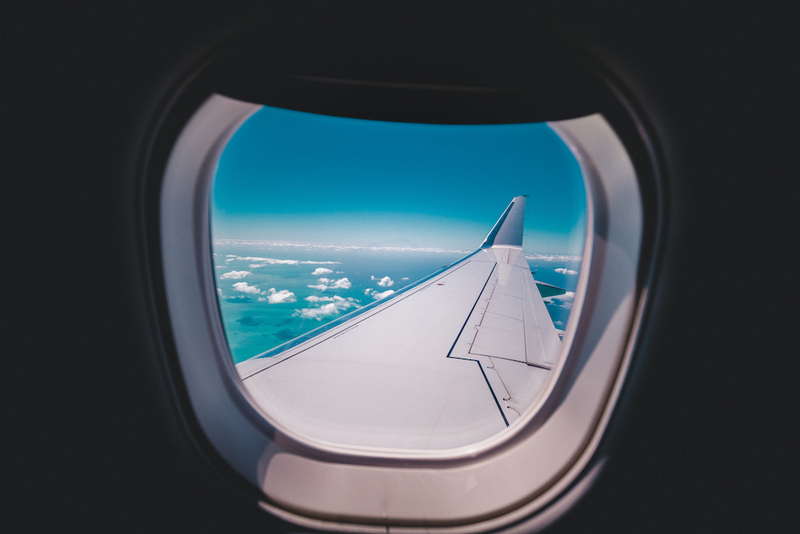 Depending on how far in advance you’re planning your trip, you can use a free app like Skyscanner to scout flights months ahead and find the absolute cheapest flight. This is not at all important if you have visited the country before or the local people speak the English language. However, if you are surrounded by people who may not understand a word you say, it is helpful to keep the original hotel card that displays the hotel’s name in the local language. This helps in situations when you get lost or are staying at a place which is not listed on Google Maps. You simply have to show the card to a cab driver and he will take you to your hotel. Traveling is a such a rewarding and fun way of seeing the world that you almost never want to come home. However, many of us do, as we need to make the cash to fund our next trip. But did you think about the fact that you can earn money while you’re on the road, so you can truly be a digital nomad. Here’s some of the best ways to make money while you’re on an adventure. Why let your car sit unused while you’re thousands of miles away? It’s a waste of untapped income. There are services like Turo that will rent out your car for you while you’re away. If that sounds a little scary, remember that some companies will insure your car for up to $1 million while it’s under their care. Ask around and you could make some good cash for pretty much doing nothing!